The Duke of Cambridge looks to make history next week as he lands at Beijing International Airport on 1st March after a short visit to Japan. It was first announced last year that the royal would be making an official visit to Japan and China in 2015 and this trip is set to mark history as he stands as the first royal to do so since HRM the Queen’s visit in 1986. This short China tour comes at the request of Her Majesty’s Government and will see Prince William embark on a series of meetings and visits without the Duchess of Cambridge, who will be staying in the UK due to her pregnancy. Monday 2nd March will see the Duke officially launch the GREAT Festival of Creativity during his visit to the Long Museum in Shanghai. The event is a part of the GREAT Britain campaign, a British Government and private enterprise initiative to promote business partnerships between the UK and China. 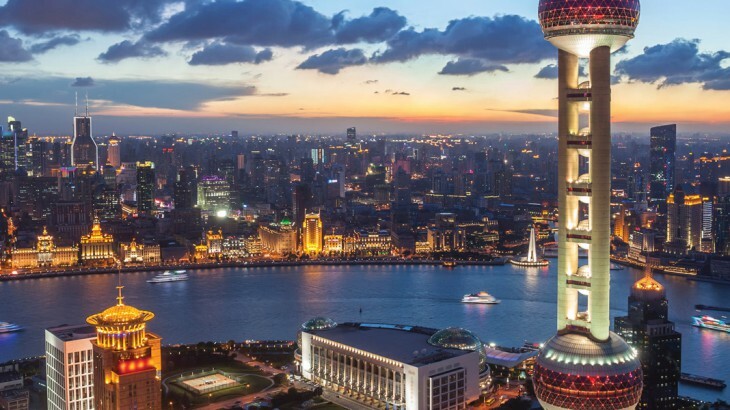 The Duke will see demonstrations and exhibitions from the likes of the BBC, British Airways and Jaguar Land Rover as a part of the GREAT Festival, which looks to give over 500 of Britain’s most innovative businesses the opportunity to reach potential partners in China. Also during his visit, the Duke will take part in activities such as animal conservation that are so popular with visitors on China touring holidays. The 4th March will see Prince William visit the Asian Elephant Rehabilitation Sanctuary and, in addition to meeting a rescued elephant being helped by the sanctuary, he will learn of the efforts and policies now in place to help with the conservation of wild Asian elephants. The below video shows the Duke giving a Chinese New Year message and expressing his pleasure in his forthcoming visit to China marking the start of the Year of Cultural exchange. The main premise of the Duke’s trip to China is twofold; firstly to further promote UK-China relations and secondly to support work in combatting illegal wildlife trade and to support wildlife conservation, as announced in this article last year. 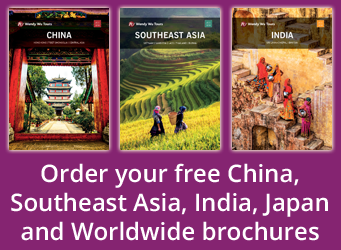 Book a tour of China with the UK’s leading China Experts, Wendy Wu Tours. Our award winning escorted, fully inclusive China tours visit all the major sights of China for an unforgettable holiday.